Thierry Winckel aka Thierry_W and Patrizio Cotugno aka Patrice, both have dual citizenship. Thierry is a Luxembourger / Frenchman, Patrizio is a Luxembourger / Italian, and both come from Dudelange. 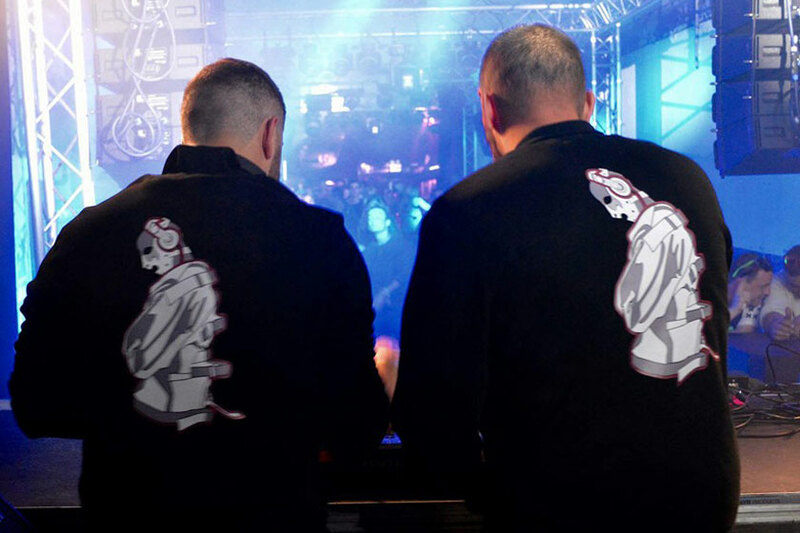 The two debuted as DJs at the powerful "Mind the Gap" party in Dudelange in the 90s. Since 2005 they are members of MadfreaX A.s.b.l. and lead the club in the last 11 years. Her music ranges from deep house to trance. Both love to make music, this love makes their DJ sets special and very personal. They take you on a journey through time and space.